I'm not seeing restaurants nearby my current location? 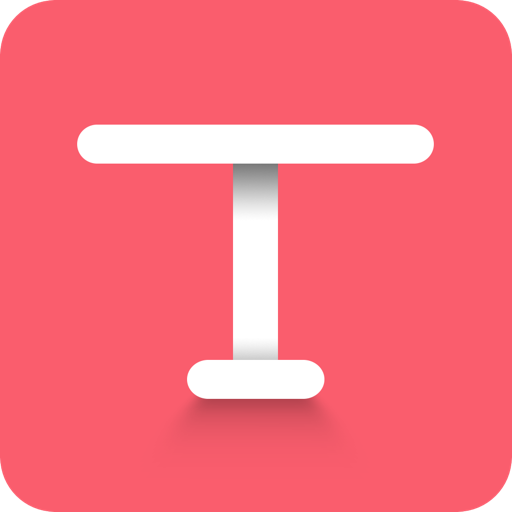 Leave the TableUp app and go to your iPhone's Settings. Scroll down and tap TableUp.